Scouts and Scouters like to be able to identify wildlife big and small when on adventures, but bugs can sometimes be more than simply annoying – they can pose real risks to our health and wellbeing. There are a number of bugs we might encounter that are hazardous, and it’s important to know how to avoid them. Mosquitoes are all too familiar to Canadians. Mosquitoes can be more than simply aggravating. They can also carry West Nile virus, and too many bites can cause a dangerous allergic reaction. 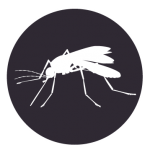 Wear long sleeves and bug repellant to deter mosquitoes when they’re out, especially around dusk. Head Lice are tiny, tawny wingless insects that make their homes on people’s heads, living off human blood. Avoid head lice by not sharing hats or pillows. Keep your head apart from your friends’ – a little space when taking a selfie can make a big difference! 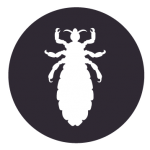 Head lice will not go away without treatment, so visit a pharmacy for a special shampoo if you get lice. Leeches usually aren’t dangerous, but they can carry disease. 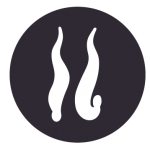 Leeches are usually found in warm, shallow, swampy water – which is just the habitat for all kinds of pathogens. A harmless-seeming bite can pose a risk. Remove leeches using a flat, blunt object (like the back of a knife) and then clean any wounds thoroughly. 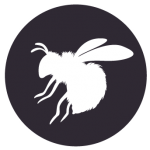 Bees are found throughout Canada, and they play an important role in pollinating plants. Watch out for bees when you’re around flowers. 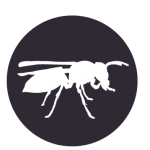 If stung, clean the sting and remove the stinger with tweezers. Apply a cold compress. Some people are allergic to bees; an EpiPen could be a true lifesaver. Ticks are tiny bugs that live off the blood of mammals and birds. 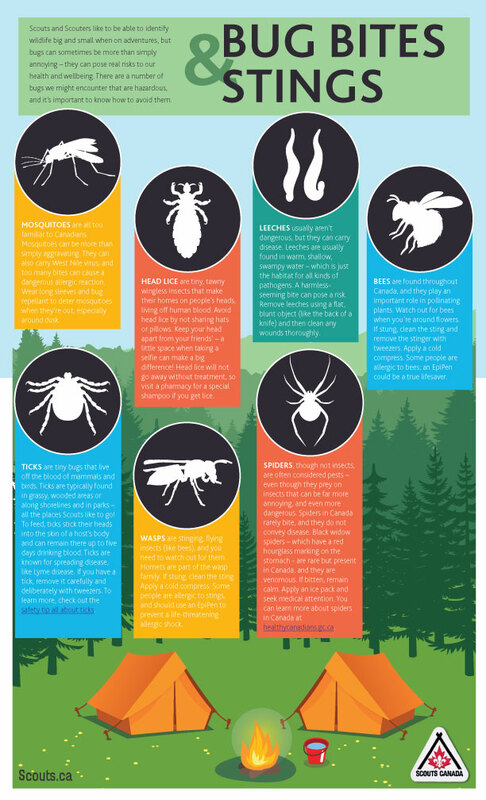 Ticks are typically found in grassy, wooded areas or along shorelines and in parks – all the places Scouts like to go! To feed, ticks stick their heads into the skin of a host’s body and can remain there up to five days drinking blood. 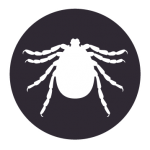 Ticks are known for spreading disease, like Lyme disease. If you have a tick, remove it carefully and deliberately with tweezers. To learn more, check out the safety tip all about ticks. 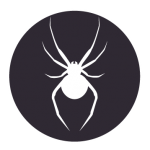 Spiders, though not insects, are often considered pests – even though they prey on insects that can be far more annoying, and even more dangerous. Spiders in Canada rarely bite, and they do not convey disease. Black widow spiders – which have a red hourglass marking on the stomach – are rare but present in Canada, and they are venomous. If bitten, remain calm. Apply an ice pack and seek medical attention. You can learn more about spiders in Canada at healthycanadians.gc.ca. For most insects, a device called a Therapik can be used to denature (destroy) the venom using a very controlled and safe amount of concentrated heat. Mosquito, bee, wasp, hornet, blackfly, ant, jellyfish, flea, and tick venom is all susceptible, as is the toxin (urushiol) that makes stinging nettle, poison ivy, and poison oak so miserable. Not recommended for spider, scorpion, or other arachnoid (eight-legged friend) venom. 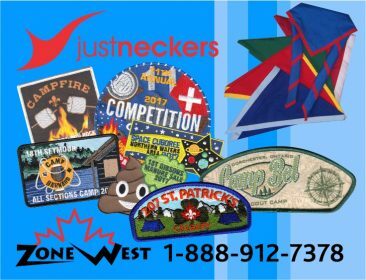 You can pick up or order one from your local Lee Valley Tools, Mountain Equipment Co-op, or Amazon.